"I’ve not gone hungry and no calorie counting! Just by following their rules and the advice from the private coaches, I found it easier then any diet I’ve ever followed. The network support is amazing, I was always well supported no matter what problems I had!" Every year it was then same routine of trying a fad diet then to have it all back by Christmas hiding under baggy jumpers feeling frumpy and miserable then to do it all again in January!! 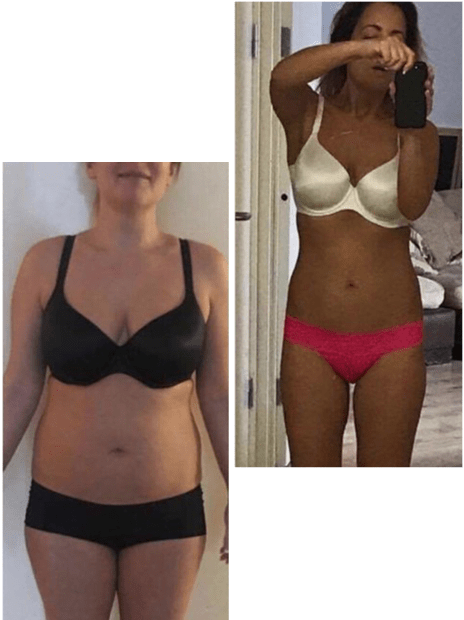 Then my friend showed me her results from doing Sustain Nutrition that was it I wanted in, the thing is its never felt like a diet, I’ve not gone hungry and no calorie counting just followed there rules the advice from the private coaches and actually found it easier then any diet I’ve ever followed. The network support is amazing to I was always well supported no matter what questions I had! So what do you want to do?